Love? Yes. It's a beautiful thing. 3. Toys - Sometimes I think the toys are taking over my house like aliens invading the planet. Have you sever stepped on a Lego while barefoot?? Have you ever tried to get play dough out of carpet? Have you ever seen Chucky?? 5. 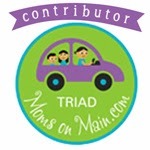 Traveling - Have you ever taken a road trip with a kids? There is usually screaming, arguing, whining, crying, and, frequently, some of those bodily fluids I alluded to above. Terrifying. 6. 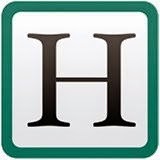 Public Opinion - No matter what you do as a mom, someone will always find fault with it. Breast vs. bottle; Stay at home vs. working; co-sleeping vs. sleep training; spanking vs. time-out - the list goes on and on. If we let the advice of others get under our skin, it can be very scary! 7. Sleep deprivation - This is a classic. From newborns to sick school age kids to waiting up for teenagers to get home - moms are regularly sacrificing sleep to care for their minions. This can turn moms into very creepy Mommy Zombies. 8. Money - Kids are expensive - period. That means that finances can often get rather tight. It can feel like you are suffocating under a mountain of "I need this" and "I want that." Money - or lack thereof - can induce panic attacks of epic proportion. 10. Meltdowns - With all of the above, meltdowns are inevitable. Kids have tantrums. Moms lose control. Even dads can freak out from time to time. There may not be menacing music playing in the background to foreshadow the danger, but you can still see it coming. When you do, RUN FOR YOUR LIFE!!!!! Well, either way, you need to check out this book! In it, thirty moms, including me, are sharing some of our most horrifying tales from the trenches of motherhood. 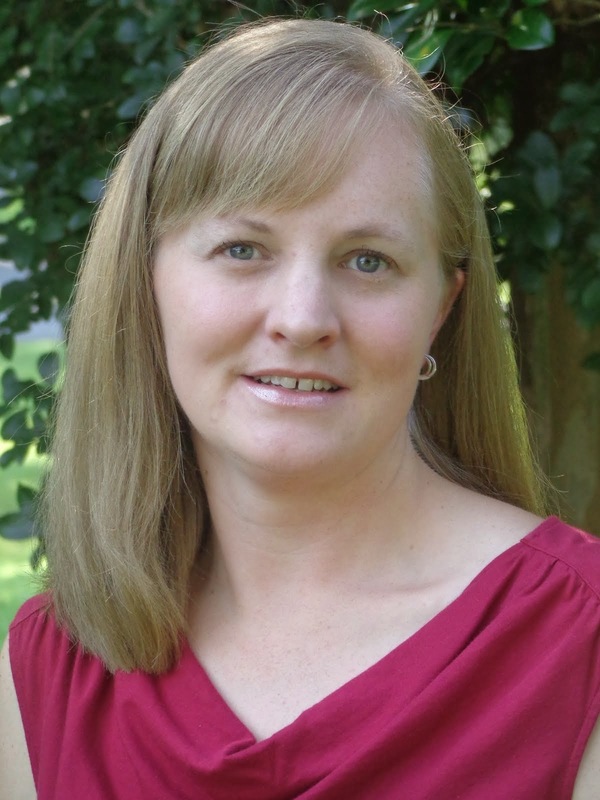 There are tales of labor pains gone awry, terrifying unknowns, and toys that led to disaster. It has poop sagas and traveling nightmares. There are debacles borne form unsolicited public input and sleep deprivation tragedies. Finally, you will find finance fiascos and teenager terror. If you like a good scare (or a good laugh; or a good cry) this book is for you! Available through AMAZON or BARNES & NOBLE. For even more scary motherhood mayhem, head over to my friend Janine's blog and read about some real horror stories our Mother Of All Meltdowns fans shared! Yeah, you pretty much nailed all the scary parts about being a mom! Of course, having 3 girls, I'm going to have to add: Prom. Great post! I was so scared of the "unknown" of delivering a baby. I was in the hospital week before - all the nurse said was that I had a pretty belly and he would "about" 8 lbs. I'm sure she knew looking and my belly that he was at the least 10! If I had gotten pregnant again I would have feared that the most - now L&D makes the unknown a cake walk. Great intro to the book - I haven't finished it yet. This is all so true!! I have to say though while I had terrible labor and deliveries, nothing prepares you for #2 and the panic you feel when you lose sight of a little one and fear they are lost, or they have a major medical condition, or they get hurt and have to go to the ER....I could go on and on. That saying about your heart living outside of your body with children is really true. I can handle anything that happens to me, but when it involves my kids, it's a lot more stressful. So it turns out that October was the perfect month to roll out this book. What a great list! I know I'm afraid of the teenaged years, and they are on their way. My oldest turns 9 next week! I can hardly believe how old she's getting! Great list! I have 2 teenagers (boys) right now, and so far, it's not so scary except for maybe their messy rooms. I have no idea what could be living in there. Great list!!! Boy, I can tell you each of those is true! Why do they spend so much time to tell you HOW to have a baby but they don't tell you WHAT to do with it afterward? What a wonderful list, and let me tell you, #4 is my constant question: why is there always vomit? How can such tiny little bodies expel so much? I'm a grown woman and I can't spew like that! Great post! Bodily fluids are very scary! Which is funny because some of the most disgusting (poop) are the most common, so you get a little desensitized to them. And vomit, which is very rare, is my worst. Luckily it's very rare. I think the amount of toys that litter the floor every day is VERY scary. Motherhood...such a wild combination of adjectives can be used to describe it!! Oh my goodness! My nine year old daughter's room looks like a disaster zone constantly! It is certainly scary! Right??? My two lodes girls were terrible spitter-uppers (is that a phrase?) when they were babies. It was like watching the exorcist every time they ate! I absolutely LOVED this book & will read it over & over again!!! it was fantastic!!! Kudos!!!! Your list hits pretty much all of the biggies. I find the unknowns to get the better of me sometimes. I'll wake up at night thinking about various things I can't control, nor would I really want to. Control freaks do not like unknowns! Thank you so much Amber! Glad you loved it! I'm a control freak, too. The unknown is definitely a very scary thing! This is a great list! All true...I have pinned this to my "parenting" board on Pinterest. Great list, Lisa! So far, raising a teen hasn't been any scarier than raising younger kids - fingers crossed that it stays that way! That's good to know! Hope it stays that way, too! Thanks Stephanie! General consensus seems to be that the unknown are the most terrifying part! You are so right! 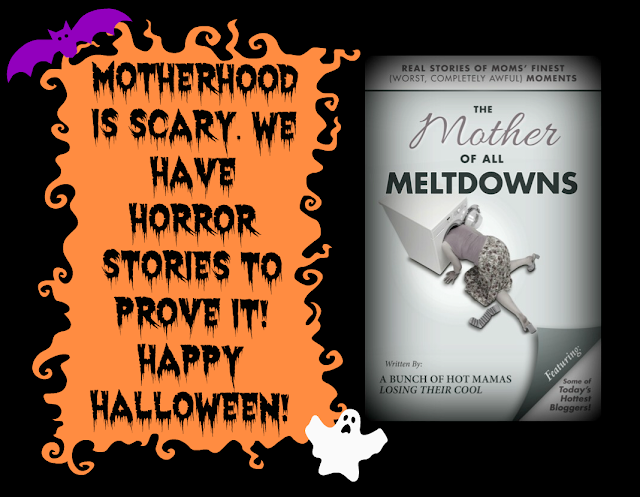 Motherhood can be extremely scary. I loved the book!! I followed you on BlogLovin. I love how you made the book cover look scary! And yeah, motherhood is SO scary. All of it all the time. It never would have occurred to me prior to being a mother how many scary things exist in life (piers, anybody? YIKES - I have nightmares about my son falling off one and me diving in to get him!). Also you got me on a good scary day. My son had a poop accident in his pants. Needless to say, I ended up throwing out two washcloths because there was no way they'd ever touch my face again. Yikes!! Poop is scary. I have just thrown away several paris if kid's undies because trying to clean them was just too gross! 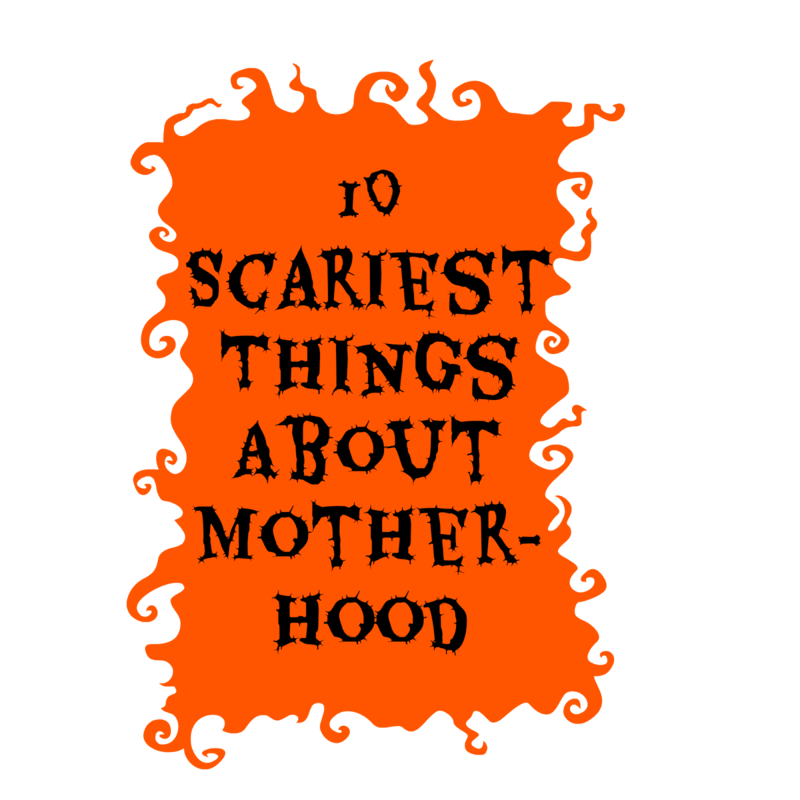 This is the perfect list of all things scary about motherhood. It's a tough job in itself, I wish it wasn't so fear-inducing as well! My biggest fear when my kids were newborns. I could not go to sleep if they were awake and I would wake up numerous times to poke the baby and make sure they were ok.
Oh yes! I remember the first time mine actually slept through the night. It was supposed to be joyous, but I woke up realizing they hadn't woken up and rushed to their cribs fearing they were dead. Very scary!